Noticed a bad smell coming from your vehicles air-con? Well it may be down to a build-up of bacteria and other microbes which over time grow inside the evaporator ducts. This then produces a bad smell and even sometimes an allergic reaction. To eliminate this, it is recommended that you service your air-con system in your car at least every two years. 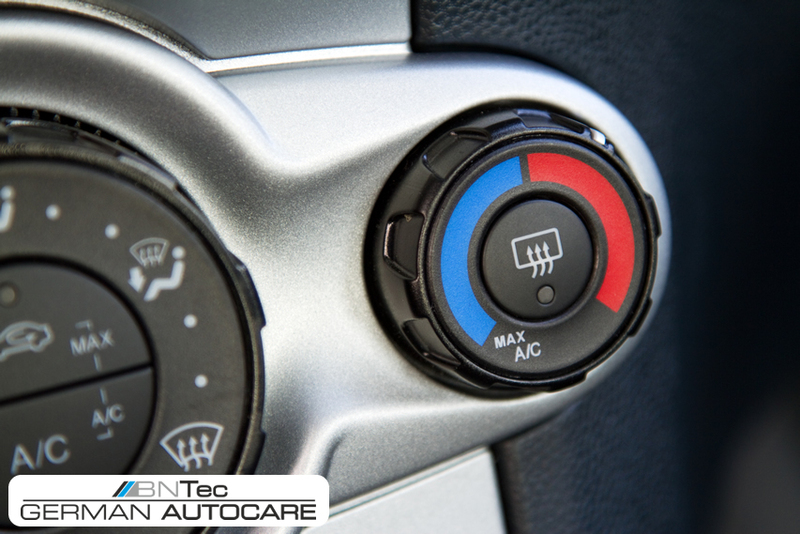 Lucky for you, we are able to provide an air-con servicing here at BNTec. With our air-con servicing you are protected from the bad smells, germs and allergies and also you improve your own and passengers comforts. Another benefit of our air-con servicing in Hull is you can save yourself money in potential repair bills. For more information about our car air-conditioning service in Hull, please get in touch with us!